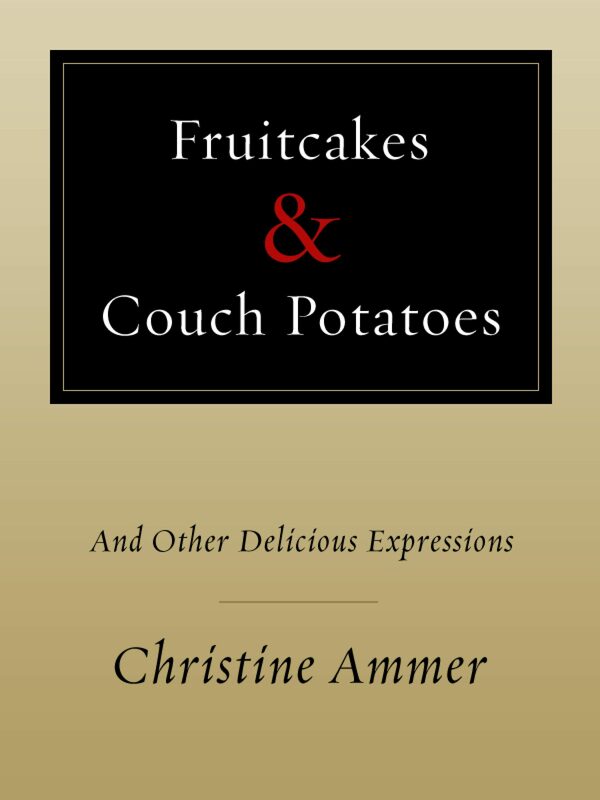 1,000 food-related terms and expressions, ranging from old chestnut to red herring to fruitcake to couch potato. What has "ham" to do with overacting? why does "nut" stand for a man's head and his gonads? Why do we say "Holy mackerel?" Quotations abound, from 4000 B.C. to the present. This book is addressed to foodies and word lovers. Otros ebooks de CHRISTINE AMMER.